Holidaycheck AG recently announced that guest reviews will be the only factor on Holidaycheck.de rankings. This means that from now on hotels cannot secure a higher ranking by buying ads or sponsored places. 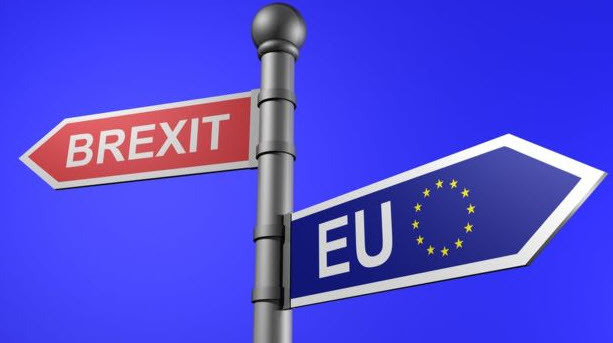 As of April 15th 2019, HolidayCheck’s rolls out a new Code of Conduct. In the future, it is no longer allowed for hotels to provide their own devices for writing reviews directly in the hotel, as well as to carry out review days and campaigns in the hotel, so-called “Promo Days” or “HolidayCheck Days”. 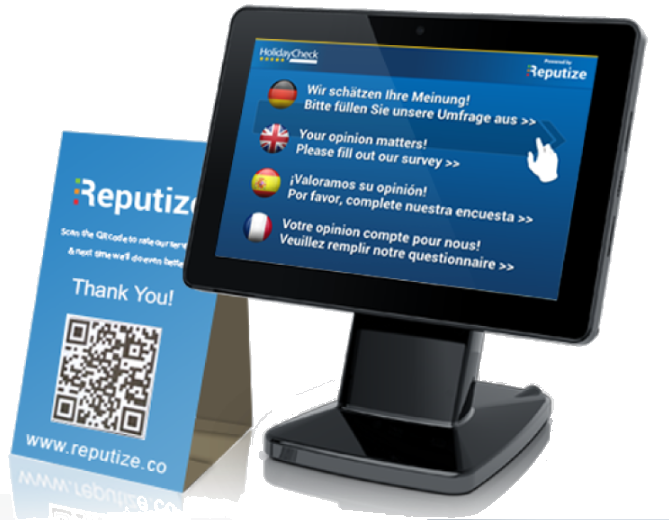 As a global connectivity and review publishing partner of HolidayCheck, Reputize operates its certified review terminals under special conditions. All Reputize customers, both new and existing, will be able to continue using the terminals in full compliance with the new Code of Conduct and without risking any penalties. Existing customers will notice minor changes in the interface, namely the review text field will be removed from the tablet application and a middle step will be added where the guest will write the review text on a web interface after they return home. The change is a result of both Reputize’s and HolidayCheck’s efforts to improve the guest experience, to increase the number of submitted reviews and to reduce the manipulation efforts. ACTION REQUIRED! Please sign in to your Reputize account to review and accept the updated Terms of Service. We recommend that you consult your legal advisor in case you have questions about the terms. Additionally, all our customers need to update their profile in regards to GDPR compliance. On 17th May, Reputize’s biz dev director Alexander Krustev will be a guest speaker at Start It Smart | Deep Dive at the Microsoft Innovation Centre in Sofia. Alexander will give the audience of a deep dive into the future of the HORECA industry. The presentation is part of a series of events under the Start It Smart | Deep Dive initiative.